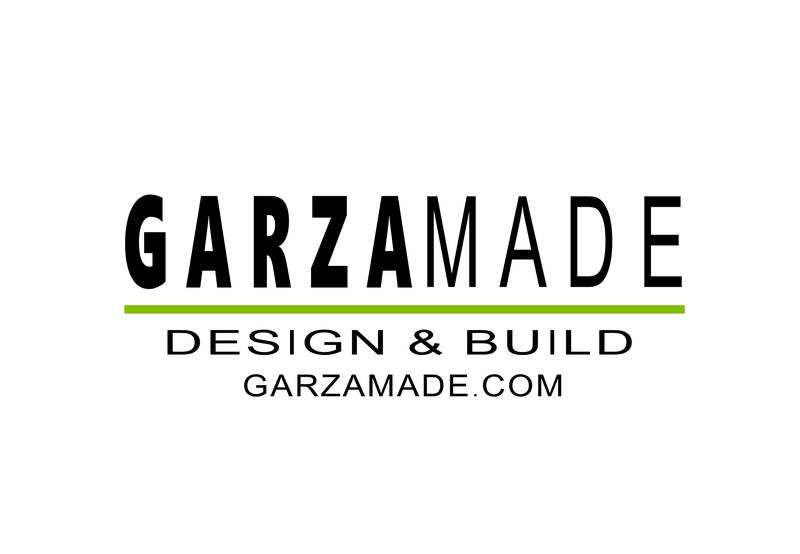 Garzamade LLC has a long history of creating beautiful and unique spaces that you can truly love to call home. Our company works closely with homeowners to customize their project, and through the years has gained recognition from our clients for our commitment to quality, with an eye for detail that our customers have come to expect. We specialize in design, build and remodel services. Our range of projects include new construction, complete home remodeling, one room updating, and specialty contracting. Our in-house services include – complete design services, faux finishes, plaster work, cast stone, cabinet finishes, and decorative metal work. 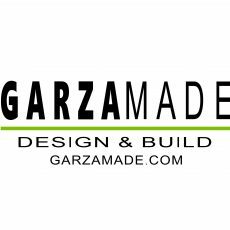 Our company is a family owned business and was started by Omar and Julie Garza, and has grown to include our 2 sons, Josh and Roman, as well as other artisans. With Omar’s background in design and fine art, he has been able to create, and become known for, unique decorative finishes and textures, these being applied on a wide range of materials. 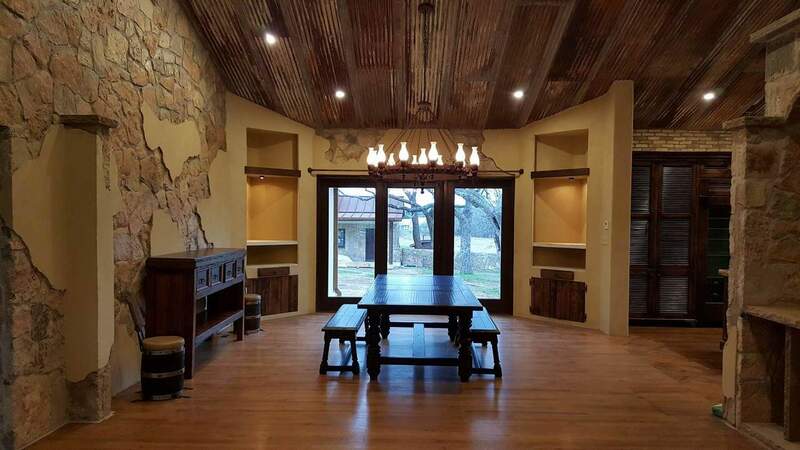 Josh Garza specializes in decorative finishes applied to a variety of surfaces, including walls, ceilings and cabinets, as well as plaster. Projects also include the refinishing and restoration of furniture. 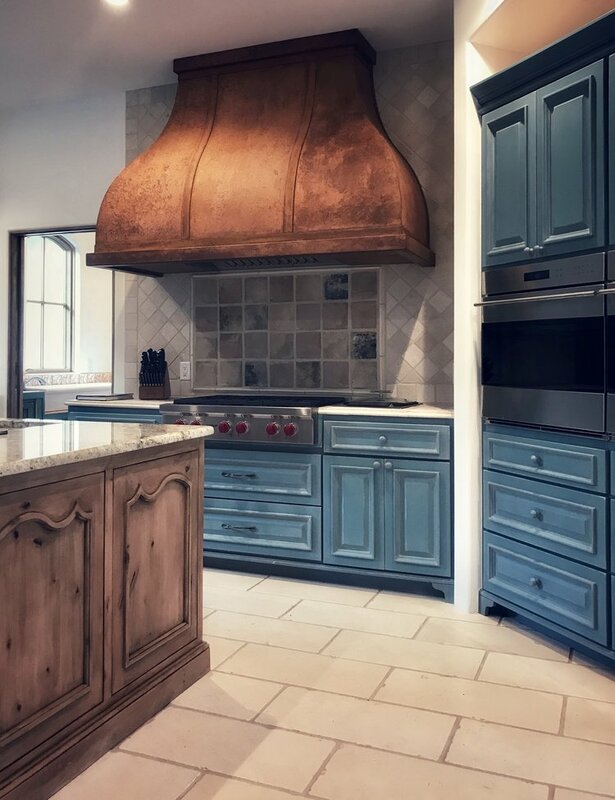 Roman Garza is a skilled metal artisan, fabricating pieces such as decorative iron gates, wine cellar doors, vent hoods, fireplace screens and light fixtures. We have always enjoyed working with a diverse range of homeowners, and with those who appreciate the level of high quality work that we can produce.